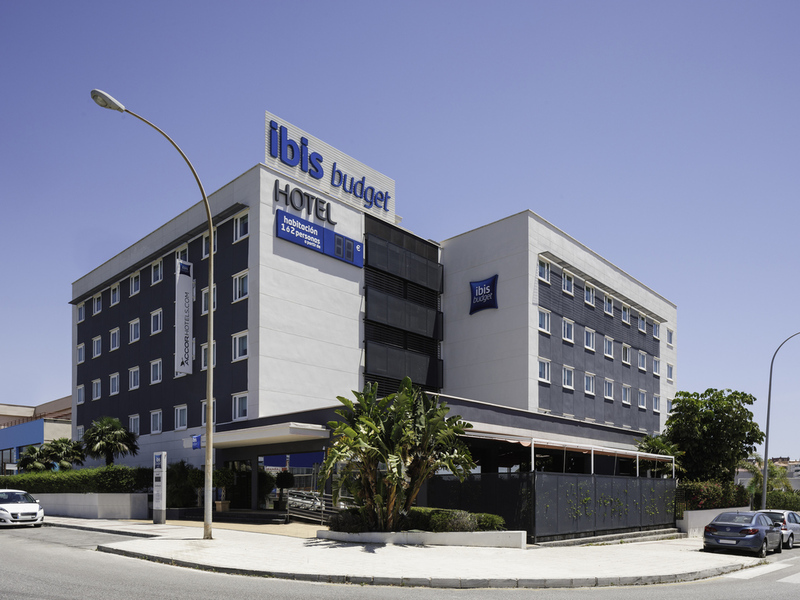 The ibis budget Malaga Aeropuerto hotel is close to Malaga Airport and is the perfect choice for a layover, located just 5 minutes from Los Álamos and Misericordia beaches. It is also close to the city's historic center if you wish to discover the culture of Malaga. This budget hotel in Malaga has cozy rooms, specially designed to offer optimal comfort at a great price, and featuring TV, WIFI and air conditioning. Golf, beaches, entertainment precinct 1 mile away.